Case study: How we helped Woodhouse Services go from "everyday" to "high-end professional"
Woodhouse Environmental Services specialise in providing the highest-quality air conditioning services for commercial, business, and residential use. They have customers across the South Coast. 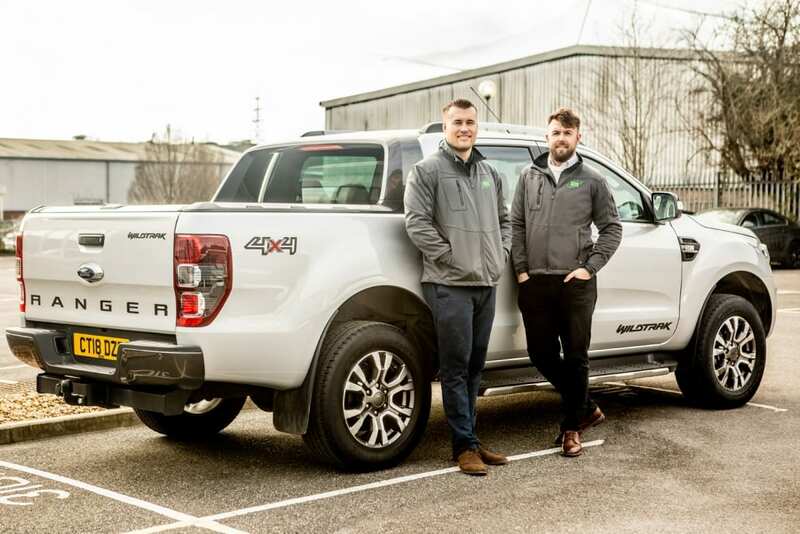 What prompted Woodhouse Environment Services to work with Pallant Digital on their new website? Ben and Simon met the Directors of Woodhouse, Chris and Dan, on a business coaching programme and of course soon learned a great deal about each other’s businesses. It was immediately apparent that Pallant could help in delivering a website that reflected their business better and was able to grow with them. What did Woodhouse Services Director, Chris Fox, think about their new website? Working with Pallant Digital has been fantastic from start to finish; the website proposal was great; they did their homework on what air conditioning has to offer before presenting their proposal to us. When discussed the different pages we require and how we would like the certain things laid out. They always kept us informed and in the loop while the website was being created, giving us snippets of how the final site would look, this gave us a great indication; they always hit everything on the nail first time. We had all our photographs for the website done by Pallant Digital’s professional photographer; this was a whole day, the quality of the photos are fantastic, this made the site feel like ours, it reflected the professional status we work to. The website was delivered in a great time and had fulfilled all our expectations!